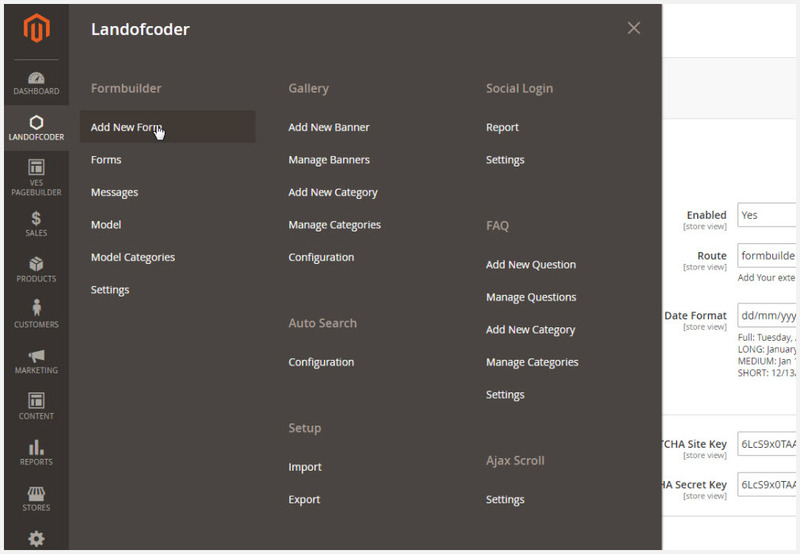 LandOfCoder has created a very visual Form Builder like Google Form. 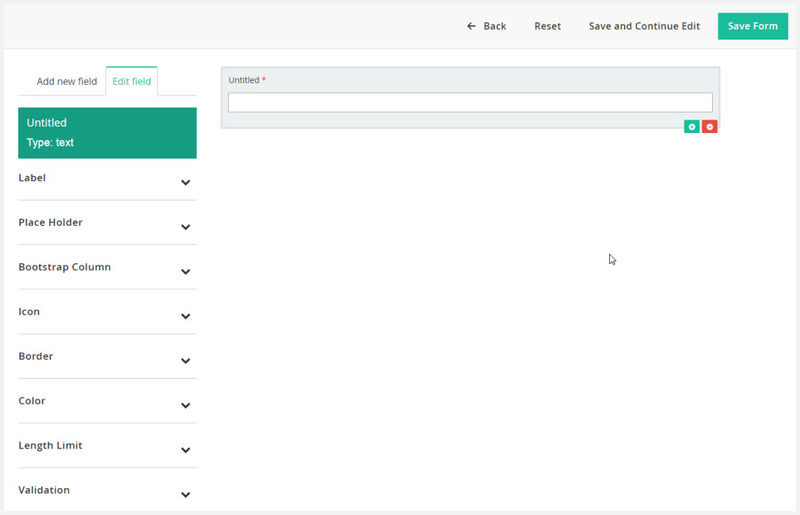 Also, the extension is a very powerful form creator tool with more than 20 input types and drag n drop feature. 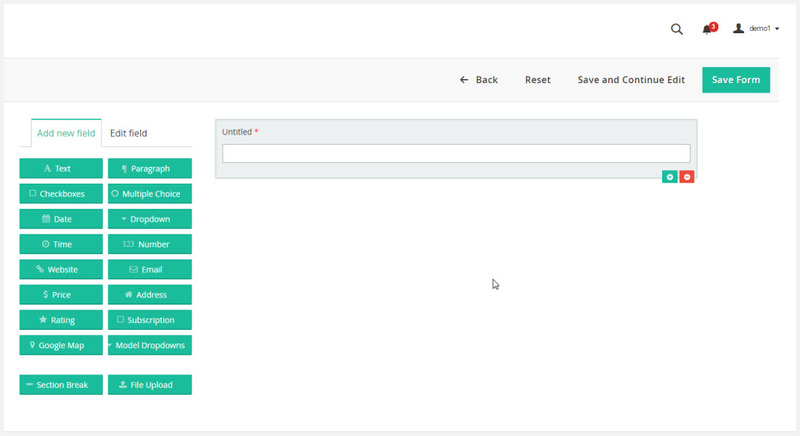 It has customizable backgrounds supported to create eye catching forms. Hence, from the beginning, the extension is known as best seller in the last 2 years. 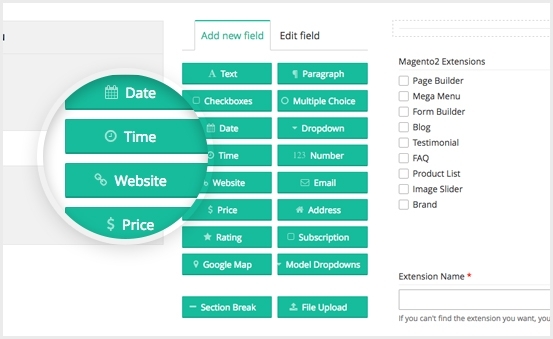 Our form builder is super saving-time and easy to use for building form. 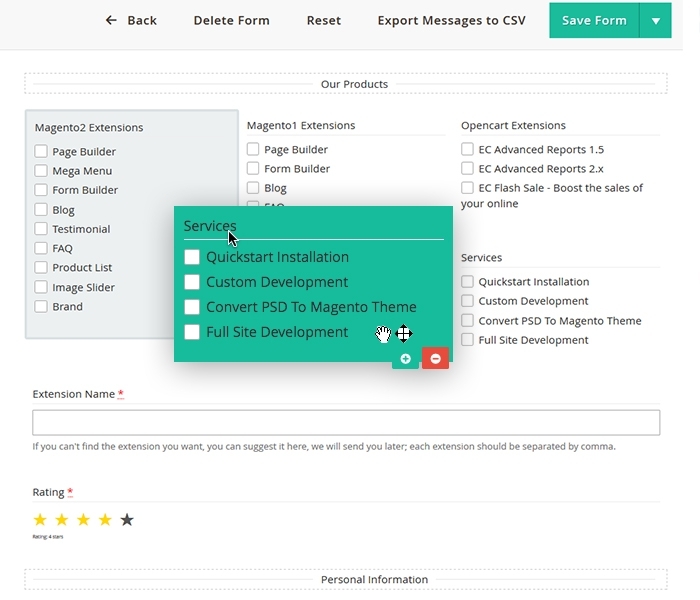 When you design form, you will find it very exciting with dragging n dropping elements. 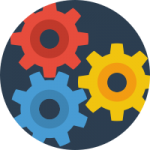 Have you experienced Google Form? If yes you will find it much more powerful than that tool. Moreover, the building process is so simple anyone can use. 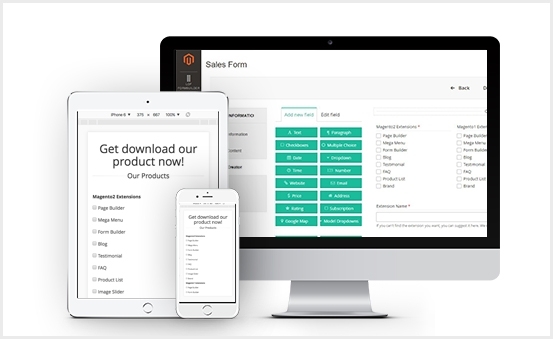 All you need is to select and drag n drop them, your multiple form is created in minutes. It is amazing, isn’t it? 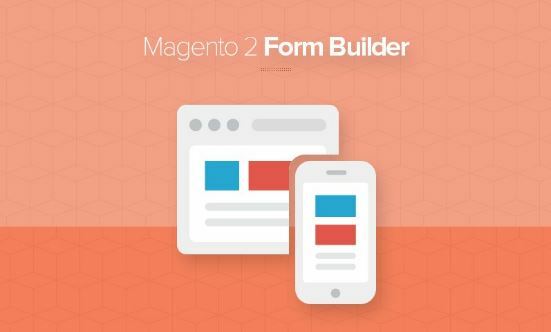 With LandOfCoder magento 2 form builder, you can create responsive form on different devices such as desktop, laptop espeically mobile. Hence, your customer can submit form right away on mobile. 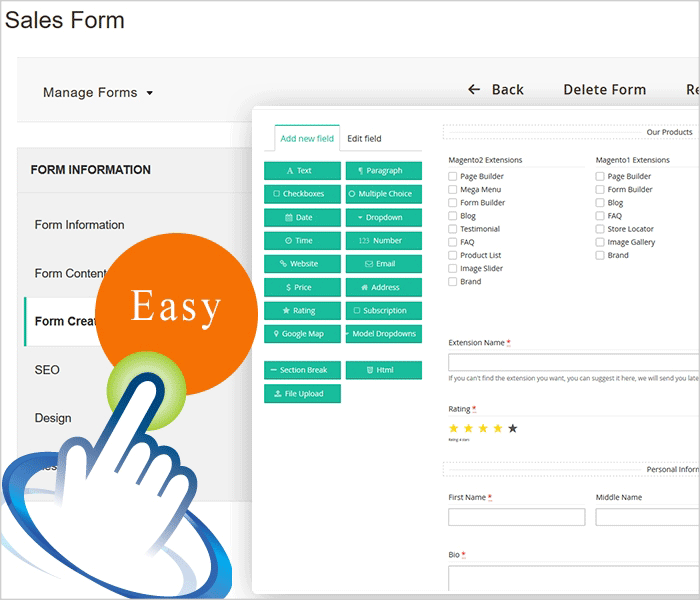 LandOfCoder form builder comes with tons of premade form such as contact forms, order form, sale forms, volunteer signup, hotel reservation, feedback, warrantly registration. 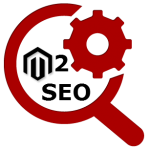 You can check it or reuse it for your purpose. 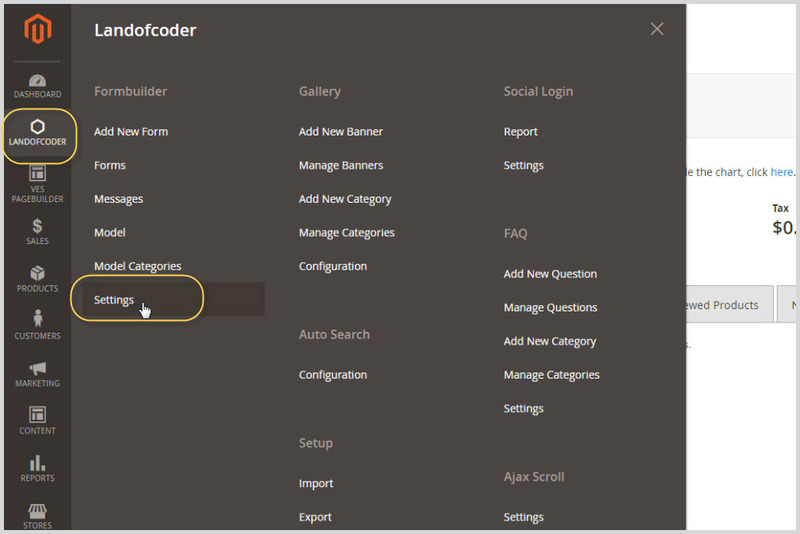 LandOfCoder Visual Form Builder is an easy-to-use extension. 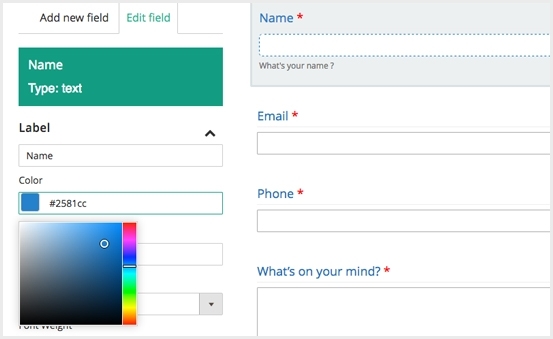 With this extension, you can create form without coding. 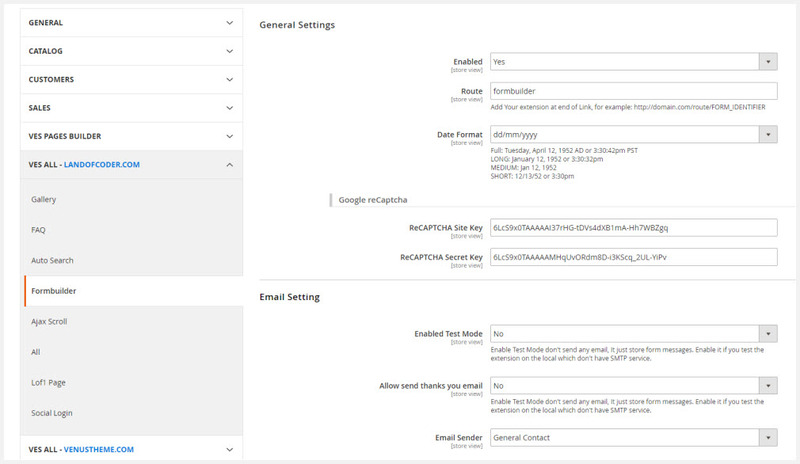 Below, we will show you how to create and configure your own form in the backend. 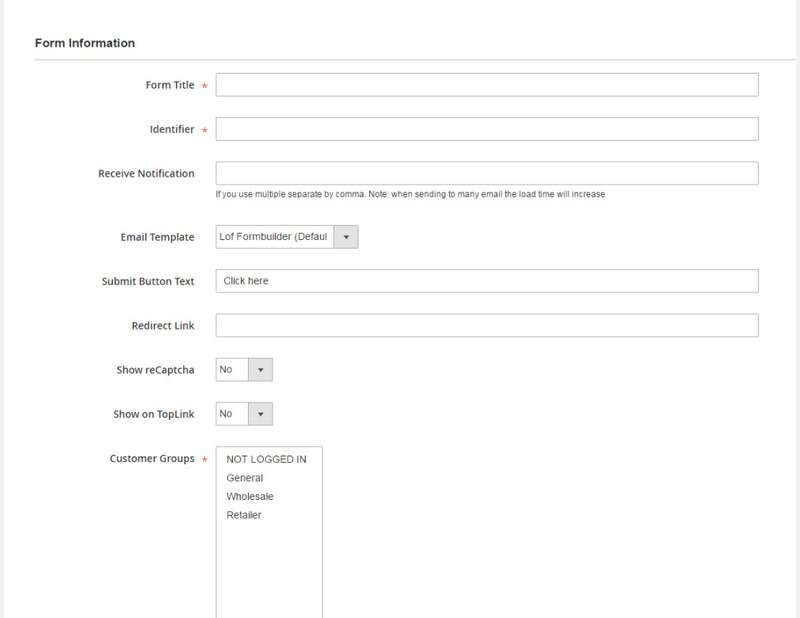 add your email address in case you want to receive notification after customers submit form successfully. add Text for ” Submit Button” here. 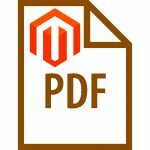 In this section you will need to input text color, input background color, set min/ max for characters in the field content.